Lizards are among the oldest animals on earth. Some 500 million years ago some fish began changing: gills became lungs and fins turned into legs. These prehistoric creatures, called tetrapods, ventured onto the land and later began to carry their young in internal eggs. 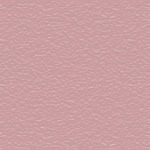 These were the first reptiles and some evolved into dinosaurs and birds, but others remained reptiles. They continued to evolve, resulting in the amazing diversity of these animals today. 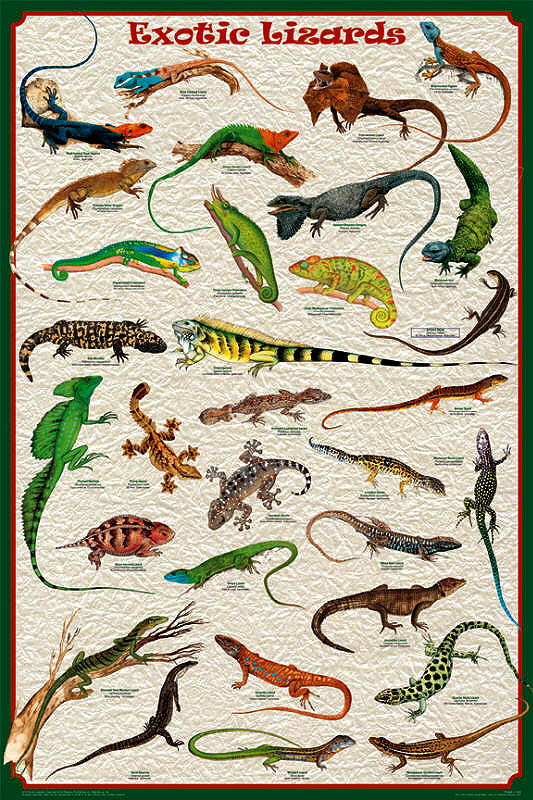 This poster shows 31 of the most colorful and interesting lizards. Of course it includes the popular iguana, chameleon and gecko, but also the Gila monster and monitor lizard. The focus is on the unique, exotic species, such as the Bearded Dragon and Frill-necked Lizard. Captions cite common name, scientific name, where they are found and their family.